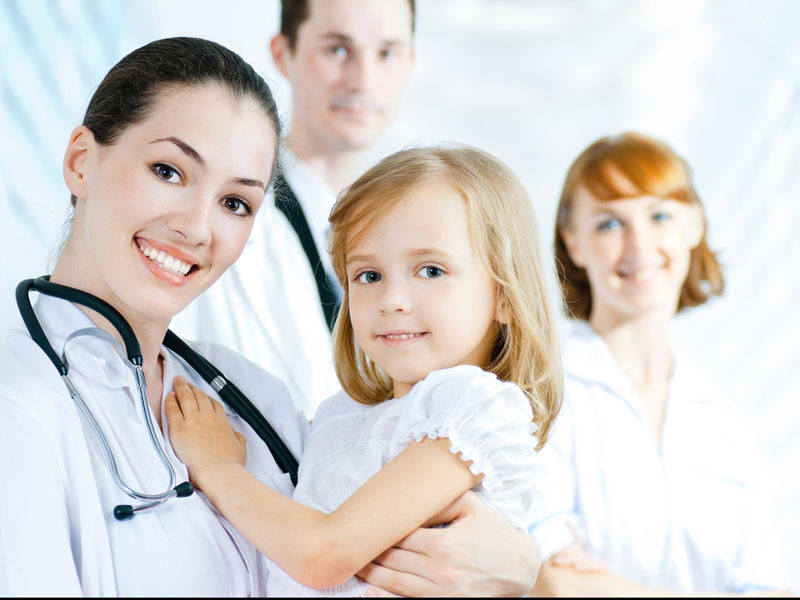 Our mission is to provide the highest quality healthcare at competitive prices to our patients. Our commitment is to the patient and we intend to treat every patient with due care and dignity. 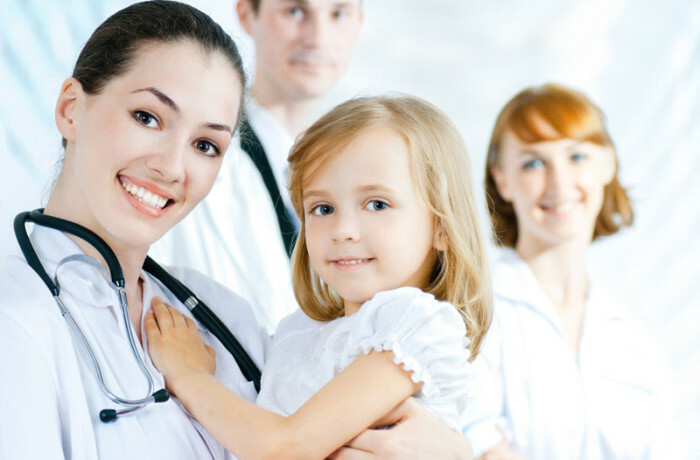 This Department of Paediatrics is dedicated to offering patient and family-centered care. We provide patients and their families with a welcoming physical environment, respect for their values, empowerment and collaboration, coordination and integration of care, comfort and support.